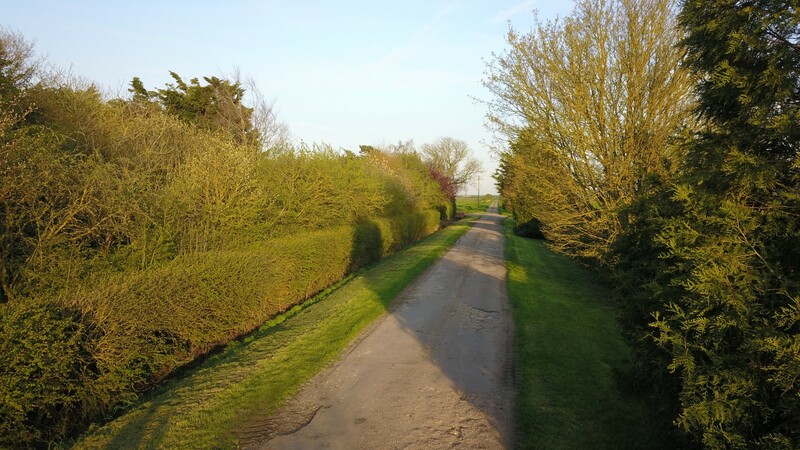 Tibbitts Farm is situated on the outskirts of village of Willingham bordering the Fens. 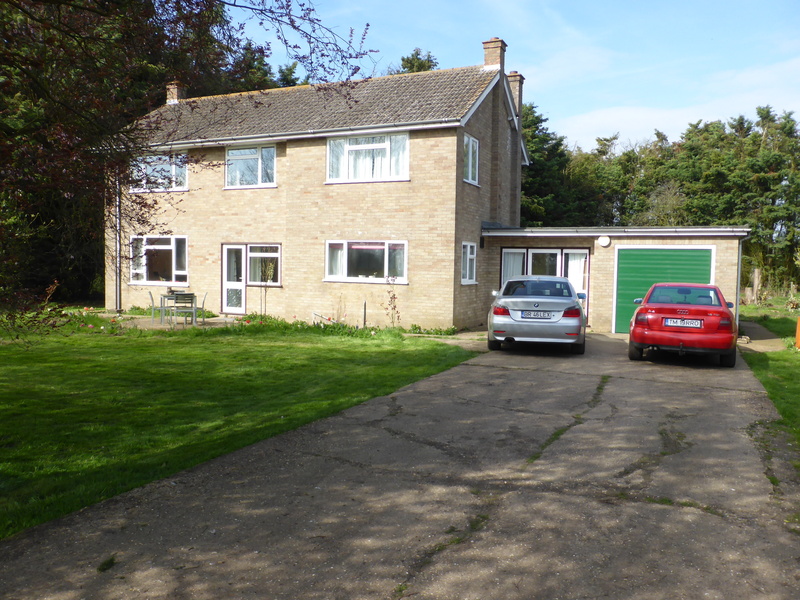 It is approximately 10 miles west of the city of Cambridge and with easy access to the A14 and M11. 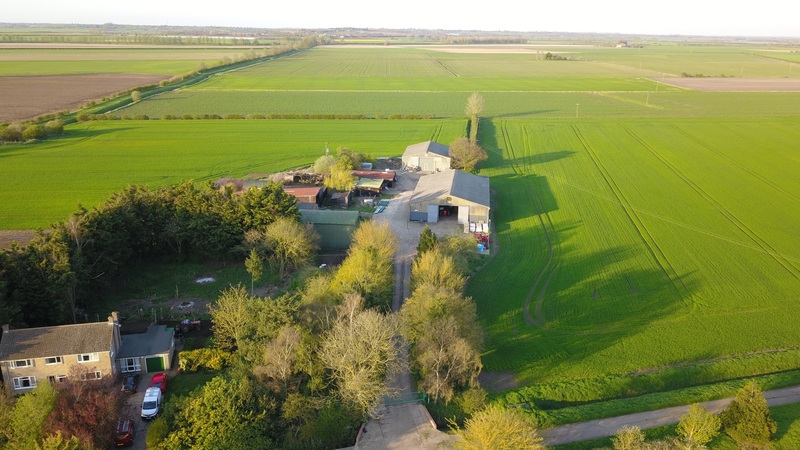 Tibbitts Farm offers approximately 110 acres (44.52 ha) of productive arable land. The majority is classified as Grade 2 under DEFRA classification plan. The land comprises silt clay loam (Skirt land) which is ideally suited to both cereal and vegetable cropping. The land has been subject to a good farming rotation primarily wheat, barley and beans with regular soil analysis ensuring good nutrients trace elements are maintained. The southern end of the farm benefits from a comprehensive under-drainage scheme with a mix of 4 inch clay and plastic pipework. The northern side is naturally self draining. The yard and buildings are accessed through electric security gates which leads to the concrete yard with a range of buildings. 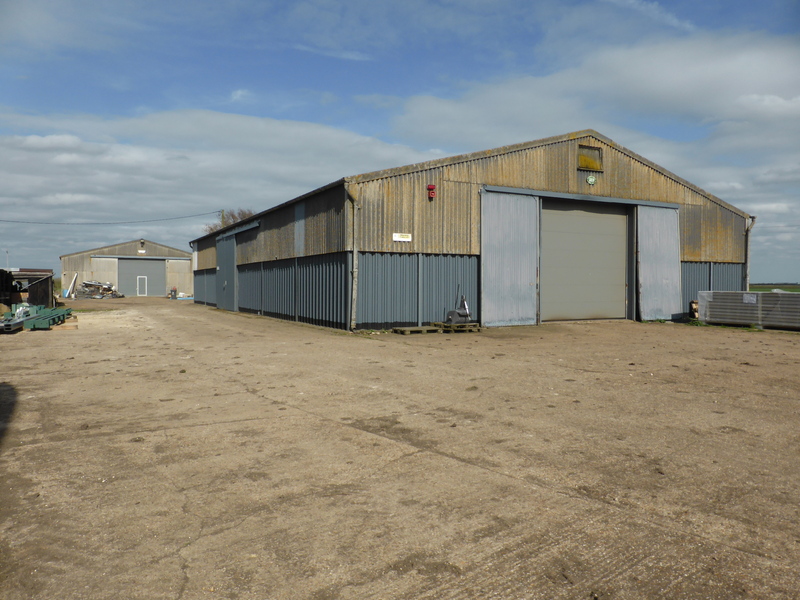 The yard and machinery store have additional security measures including intruder alarm and cctv cameras. This measures 27.43m deep x 18.29m wide (90’ x 60’) with 3.66m eaves (12’). The concrete floor area measures 501.7 square metres (5400 sq ft). It is of steel frame construction with 2.6m (8’6’’) grain walling. The external walls are clad with fibre cement to the upper level and roof. The store benefits from a electric roller door to the front of the building and further sliding doors to side of the store. To the rear of the grain store is an Alvan Blanche DF115 continuous flow grain dryer. This is fitted with carrier elevators feeding both the main grain store and also a 25 tonne circular grain silo located behind the store. The grain dryer is powered by three phase electricity and an oil burner. The dryer is housed within an independent steel frame building measuring 5.6m x 15.85m (18’4 x 5’2) with corrugated steel sheeting. This general purpose store measures 15.24m deep x 13.72m wide (50’ x 45’) with 3.66m (12’) eaves. It is of a steel frame construction with fibre cement external cladding to walls and roof. There is additional grain walling to the lower level and concrete floor. Within the front right corner of the building is an area of mezzanine flooring with internal access via wooden stairs. This store benefits from an electric roller door and with a personal access door within. This building is protected by security alarms and cctv cameras. The traditional dutch barn is 13.70m deep x 7.62m wide (45’ x 25’). It is constructed with a steel frame with corrugated cladding to two sides and the roof. Chemical Store: A purpose built block building used for the secure storage of farm chemicals. This is located to the side of the yard alongside a 3000 gallon water storage tank. Former piggery and stores: A range of redundant agricultural buildings. A traditional four bedroom detached farmhouse of brick and tile construction with partial uPVC double glazing. The property was built in 1968. Bathroom: 2.4m x 2.14m with 3 piece suite. Outside: A single attached garage with concrete driveway. Garden to front and rear. Tibbitts farmhouse is in good serviceable condition but some general updating would be desirable. The farmhouse has private septic tank drainage. Central heating is via an oil fired boiler supplied from an independent tank within the garden. The farmhouse is currently let on a Assured Shorthold Tenancy but this will terminate prior to the conclusion of a sale. The farmhouse is currently subject to an Agricultural Occupancy Restriction although it is believed there is potential for this to be removed, enabling greater flexibility of occupancy. The use of the main grain store may be required for a short period following harvest. 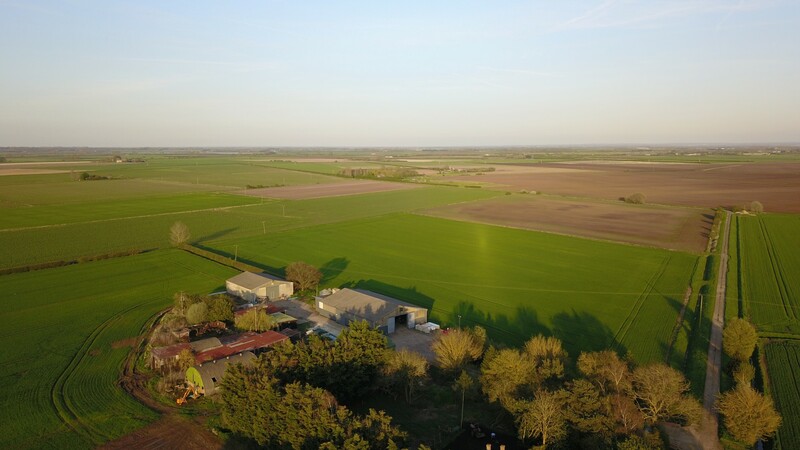 A small parcel of land adjacent to the farmyard may also be required for a short period after the conclusion of the sale to enable a farm machinery dispersal sale. 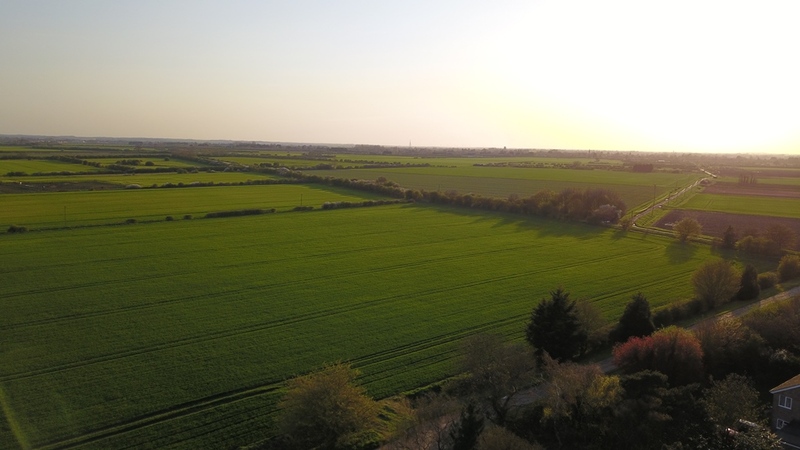 The land is registered with the RPA for the Basic Payment Scheme (BPS) and the current owners hold specific Entitlements for all their eligible land and these will be available to purchase by separate negotiation if required. The current owners will be claiming for the 2018 payment. The property is sold subject to and with the benefit of all rights including rights of way whether public or private, light, support, drainage, water, electricity supplies and other rights, obligations, easements and quasi easements and restrictions, restrictive covenants and all existing and proposed wayleaves for masts, pylons, stays, cables, drains, water and gas and other pipes whether referred to in these particulars or not. It is understood there is an easement for overhead power lines together with poles over part of the land. 2 Tibbitts Farm reserves the benefit of electricity and water easements passing over or under part of Tibbitts Farm. 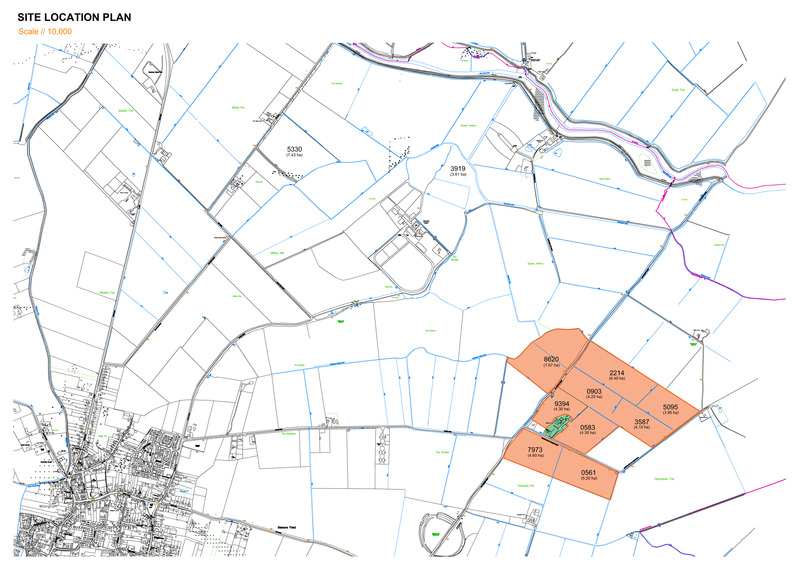 The farmland is subject to Drainage Rates by Old West Internal Drainage Board which amounts to approximately £12.40 per acre. Single and 3 phase electricity are connected to the farmyard together with mains water supply which then supplies the farmhouse via a sub-meter. The farmhouse has private septic drainage, central heating is via an oil fired boiler supplied from an independent tank within the garden. Sporting and Mineral rights and timber are included within the freehold sale as far as they are owned. Areas and schedules on the plans attached to these particulars are based upon Ordnance Survey National Grid and the RPA. The plans are for illustrative purposes and whilst believed to be correct, their accuracy is not guaranteed. 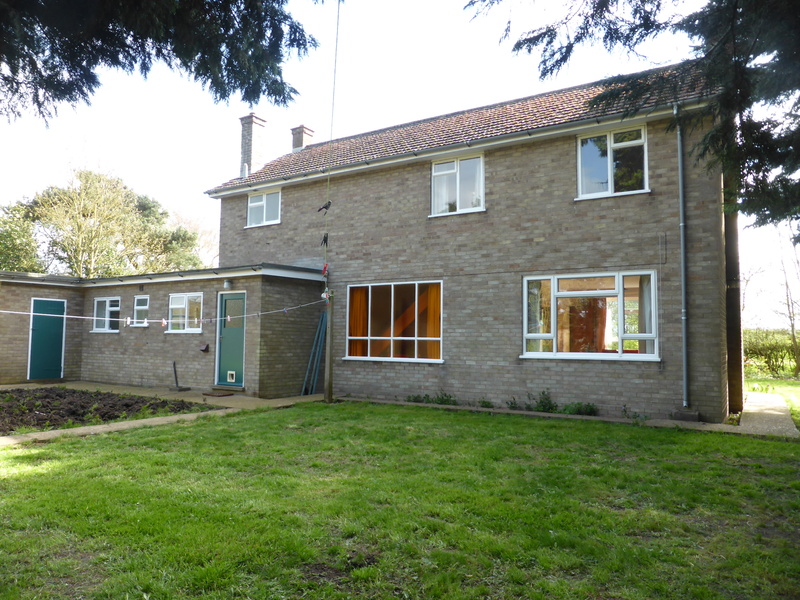 The farmhouse was built in 1968 and is currently subject to an Agricultural Occupancy Restriction although it is believed there is potential for this to be removed, enabling greater flexibility of occupancy. 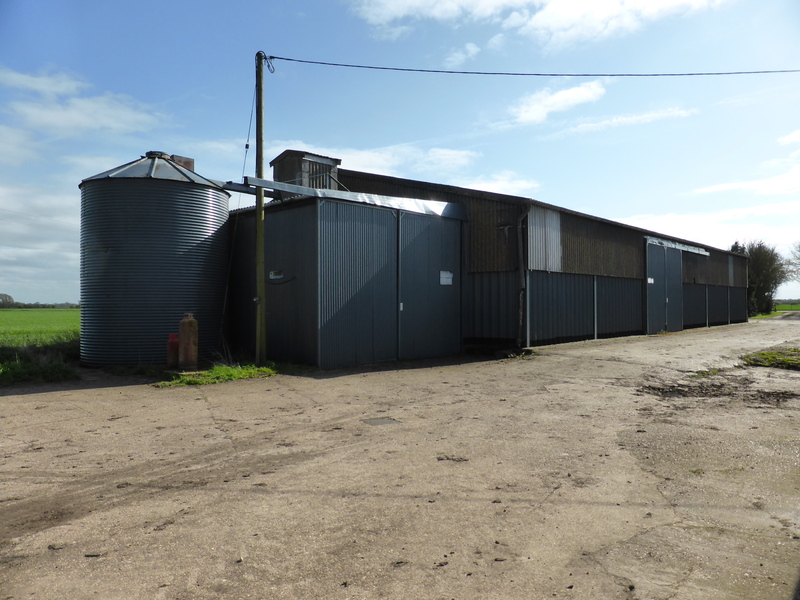 Tibbitts Farm is still an active working farm and therefore viewers should be careful and vigilant whilst making an inspection. Neither the Vendor nor the Vendor’s Agent are responsible for the safety of those viewing the property and accordingly those viewing or undertaking an inspection at their own risk. 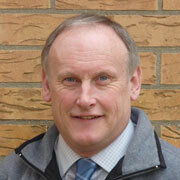 Viewings are strictly by prior appointment through the selling agents: Richard Baker 01480 830063 or 07973 505770.